How do you know whether a SnoreMD or SnoreRx will be preferable? Thanks for contacting SnoreMart. SnoreMD is a step up from the SnoreRx (made by the same manufacturer). We recommend SnoreMD for women, since it is 40% smaller by volume. Actually, anyone with a smaller arch will prefer the SnoreMD. See the photo above. SnoreMD and SnoreRx are both great products from the same manufacturer, but SnoreMD has a few advantages. Sleek design: The SnoreMD has a sleeker design which attributes to the comfort of the device. 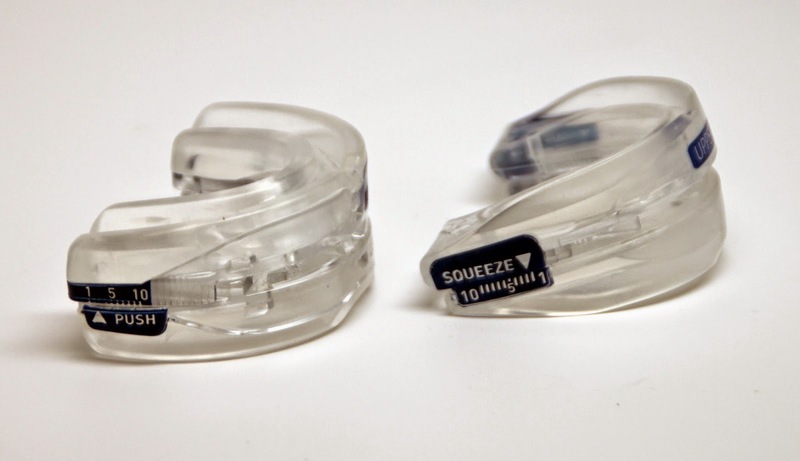 By reducing the size of the SnoreMD even by small millimeters, it is a huge difference measured in comfort in your mouth. Also SnoreMD has superior construction. It is made from the same hypoallergenic materials as the SnoreRx, but they are fused together in the SnoreMD. Nothing can come apart. Thank you for asking this important question!